Home water pressure problems may present themselves in different ways, all of which can be quite frustrating. Faucets may take forever to fill a sink or bathtub, or a showerhead may not give you that strong spray you want. Your dishwasher or washing machine may take much longer to run a cycle than it should. 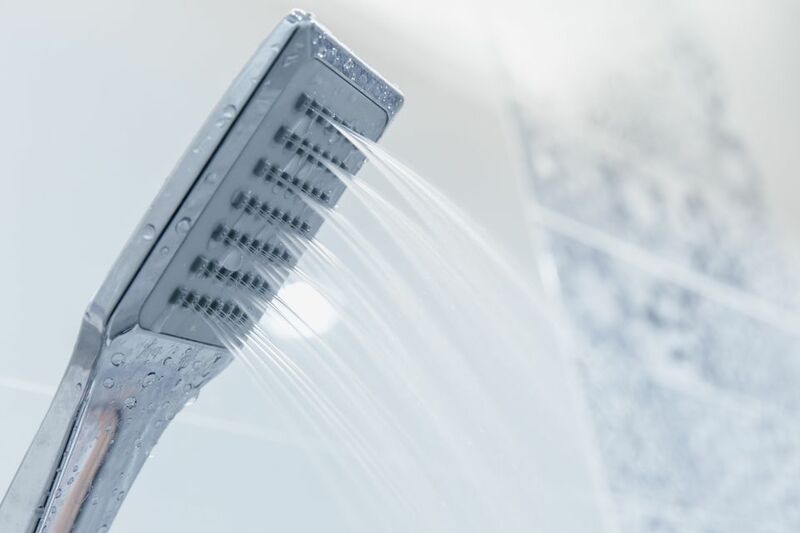 When only one fixture has low water pressure, it's likely that the problem can be remedied if you just focus on fixing that one fixture or the pipes serving it. But widespread water pressure issues affecting the whole house indicate different problems. If your home water pressure seems low, then the first thing to do is to narrow down the cause. Is the Water Meter Valve Fully Open? In many homes, there are two major shutoff valves controlling water to the home. The first is the water meter valve, located right next to the water meter on the main city supply pipe serving your home. Normally, you will not use this valve, as technically it belongs to the water company and is typically used only by water company personnel. But if your water pressure is low throughout your house, especially after some work has been done on your plumbing system, it's possible that this valve is not fully open. If you have recently had a repair done and are now noticing a reduction in the water pressure throughout your house, check the meter valve. It may be located on an outside wall of the house (in warm climates), in an underground box between the house and the street, or in an interior utility area, such as a basement or attached garage. The valve is fully open when the valve handle (which may be just a metal tab that is turned with a special wrench) is parallel with the water pipe. If the handle is set at an angle to the pipe, it is not fully open. Is the Main House Shutoff Valve Open? The other main shutoff valve is the home's shutoff, usually located inside the house, near where the main city supply pipe enters the home through the foundation wall. In warm climates, the main shutoff may be outdoors. Make sure this valve is fully open. If this is a gate valve, indicated by a wheel-like handle, make sure the handle is turned fully in the counterclockwise direction. If it is a ball valve, indicated by a lever handle, the handle must be parallel to the pipe direction to be fully open. Is the Pressure Regulator Failing? Another common cause for home water pressure problems is a faulty pressure regulator or pressure-reducing valve. A pressure regulator is a control valve that reduces the input pressure in your plumbing system to a safe level that will not damage your pipes. Not all homes have them, but for those that do, a failing pressure regulator can cause a serious upward spike in water pressure. It can also have the opposite effect: a sudden reduction in your water pressure. When the pressure regulator fails, you will notice the effect on all of the fixtures in the home, and it will happen rather suddenly. Although a pressure regulator can sometimes be replaced yourself with the same brand and size, in most cases is it better to call a professional to take care of it. Replacing it requires shutting off the water to the home at the water meter shutoff valve. To get an accurate reading of your water pressure, you can test the pressure by attaching a water pressure gauge to the outdoor hose spigot closest to the water main or pressure regulator. Recommended water pressure is 52 to 75 pounds per square inch. If your pressure tests very low, this may indicate a failed pressure regulator. Do You Have Old Steel Water Pipes? The most serious and potentially expensive reason for low water pressure occurs when old galvanized steel water pipes are corroded to the point that water flow is significantly restricted. These pipes corrode on the inside (so you usually can't see the corrosion, but over time, the buildup of corrosion and scale gradually closes off the pipe.